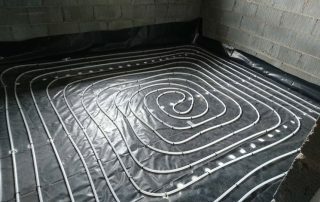 With one of ours heating systems there is very little maintenance required to done. 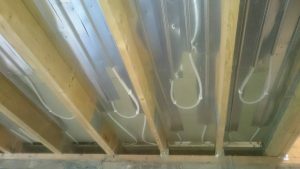 From time to time you might be required to bleed the air out the system and top it up. 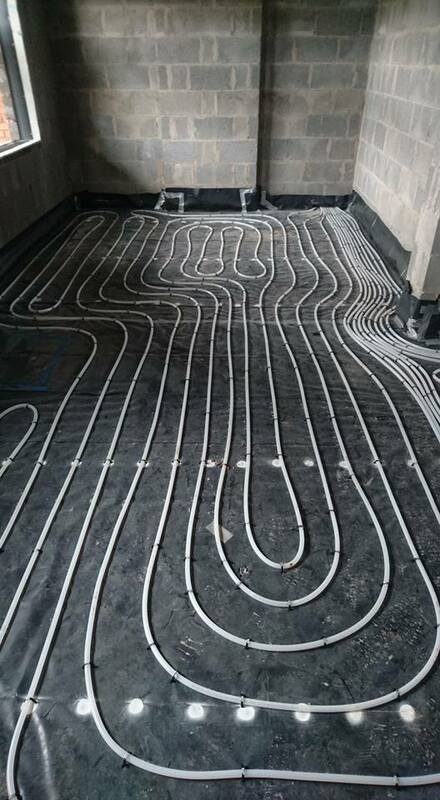 This is done just like any other standard heating system. 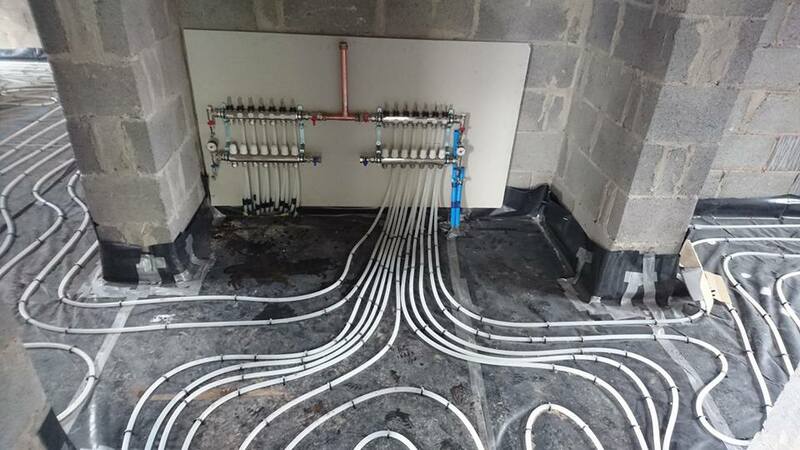 These will be demonstrated to our customers in the commissioning process by our engineers. 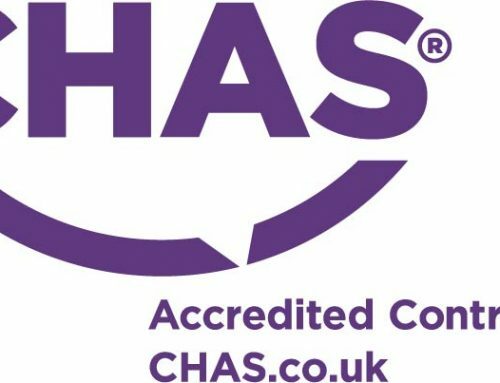 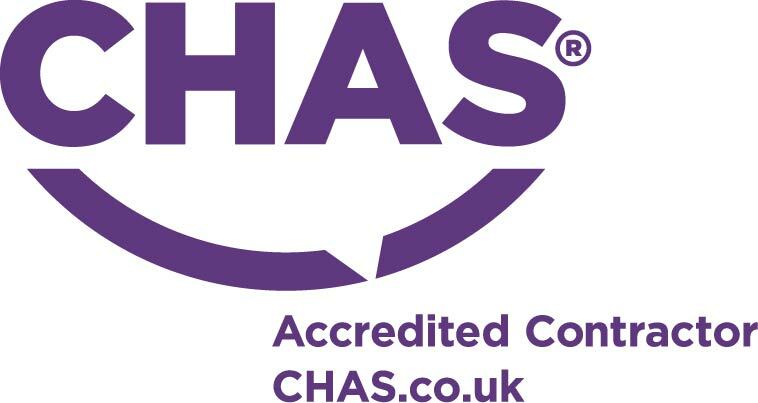 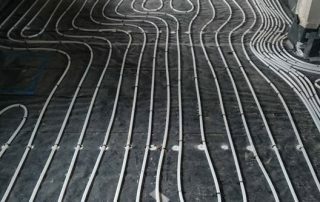 Although our systems require minimal maintenance we can offer an annual service check on the heating system. 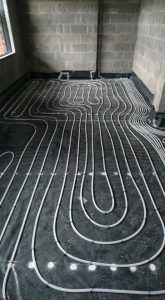 This will also allow you to benefit from extended warranties for many of our installations. 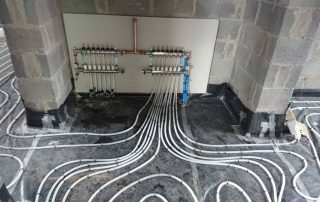 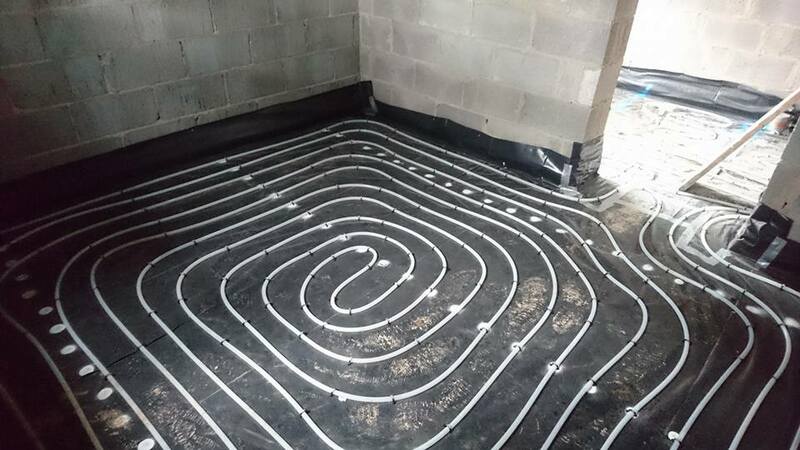 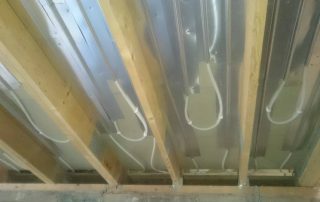 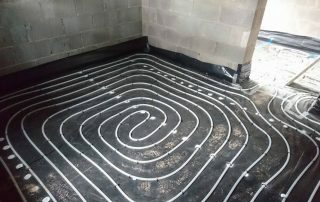 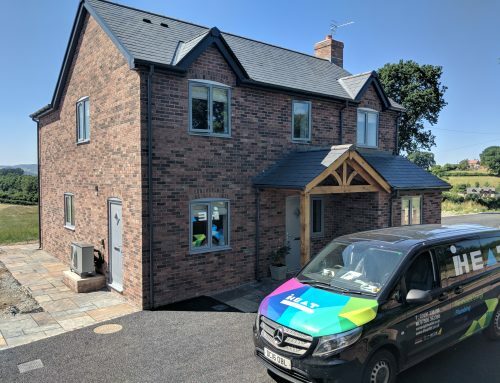 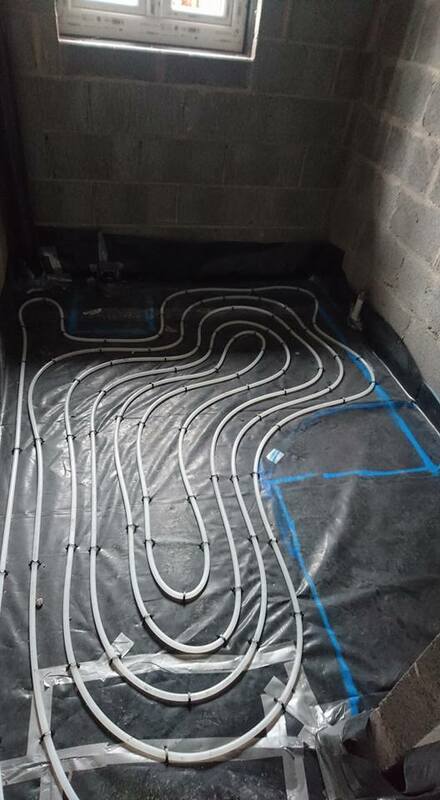 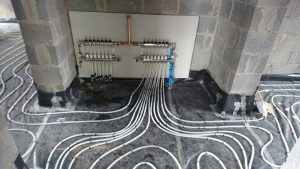 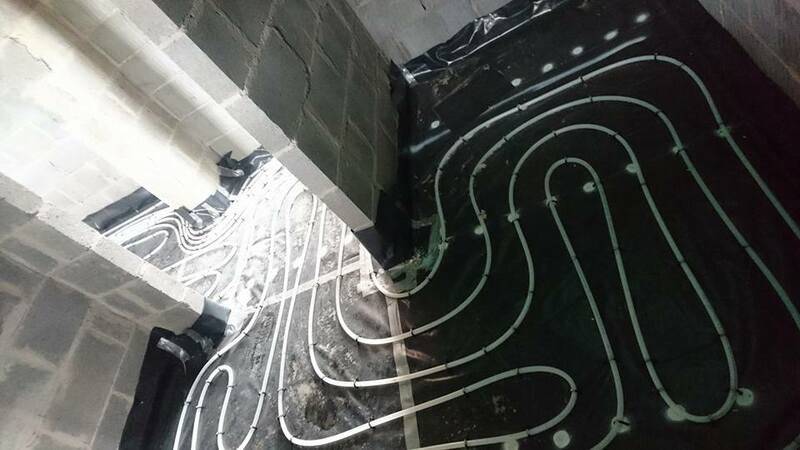 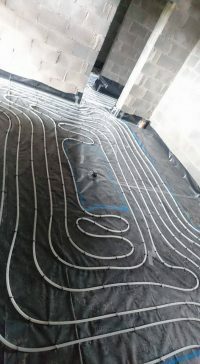 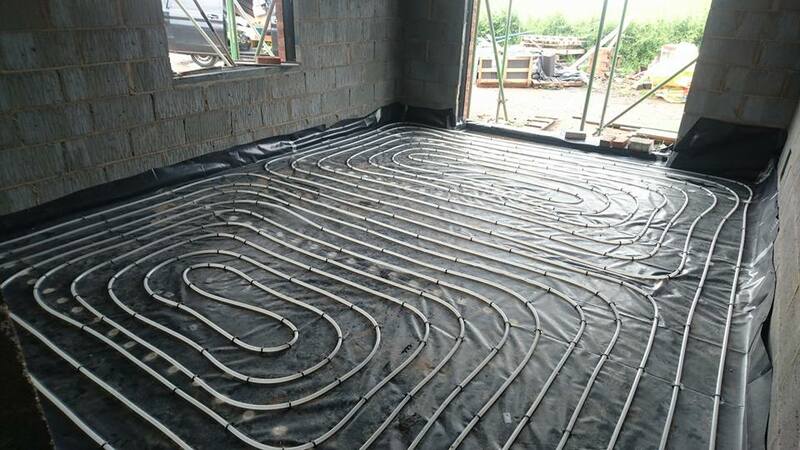 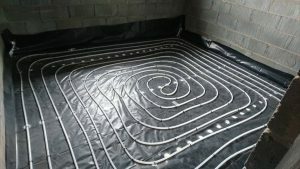 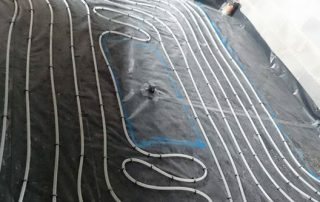 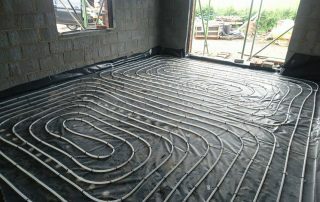 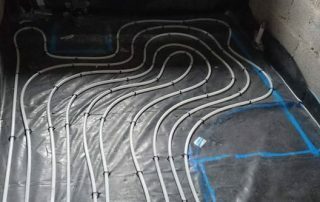 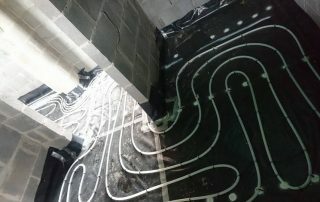 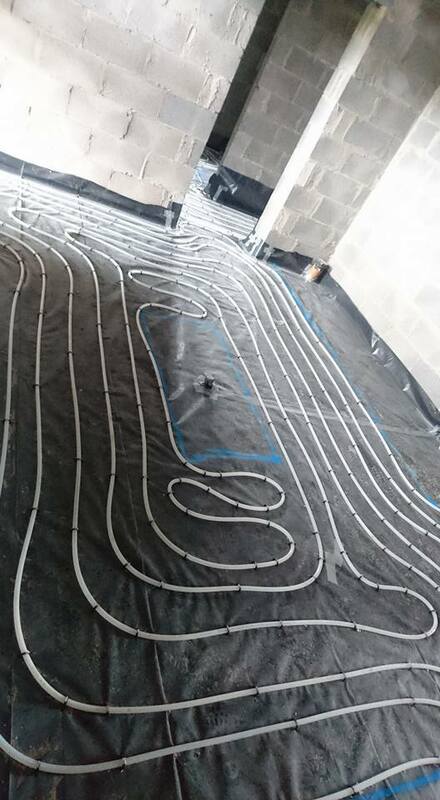 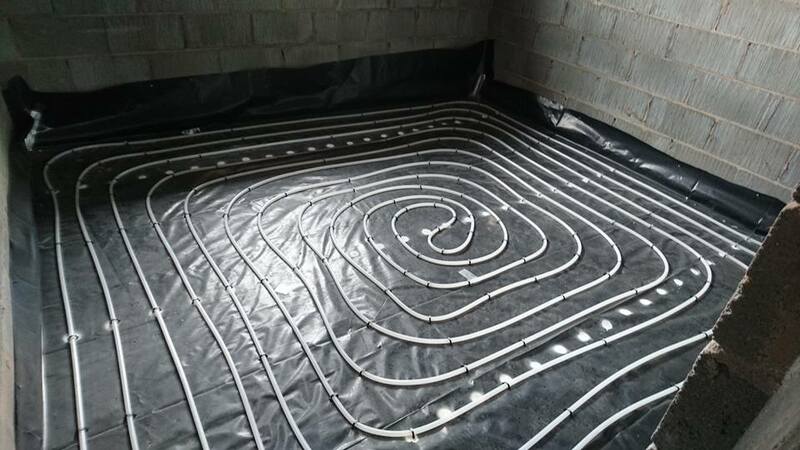 Underfloor heating can be either a system that pumps warm water through piping under the floor (a ‘wet’ system) Taking advantage of the basic principle that heat rises, warmth from under the floor is radiated into the room. Underfloor heating is the oldest form of central heating – the Romans used a form of underfloor heating called hypocausts, which heated buildings and baths. Today’s form of underfloor heating is common in Northern Europe, and gaining popularity in the UK.